As we see before we have done Set CAS operation to increment counter key value. Here is a operator to increment and decrement values directly. 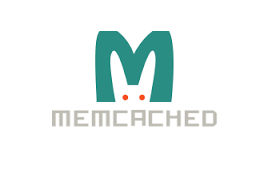 Get CAS is used to track key-values in Memcached. Get CAS provides the value with a token. This token is used to Set CAS operation. Syntax is similar to get. We store key-values all time but I belive that the time to get these values have came :). Now we will look how to get values by providing keys. The simplest syntax in memcached is get operation. Append operation is simple and made on existing key-value. Newly provided value will be added at the end of existing value. Syntax is the same as other commands.